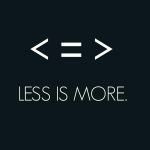 Office design matters, whether your business is big or small. Office design is not only for your customers but more for staff. Building an environment that reflects the personality of your workforce and the character of your brand is key for organisations to truly thrive. 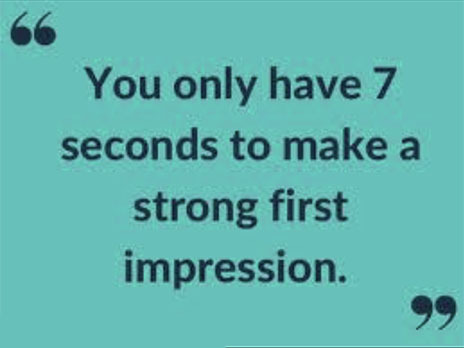 Everybody knows how important first impressions are. In business interactions, first impressions are crucial. Whilst you can’t stop people from making snap decisions – the human brain is hardwired this way as a prehistoric survival mechanism. You can, however, understand how to make these decisions work in your favour. Anyone who visits an office for the first time – it could be a new office or an office you are simply visiting we all form first impressions. The moment we spot the office building, eye the window or look through the door – automatically our brain makes a thousand computations: What is this office? Should we come in or not? Are the people here friendly or hostile? Do I feel secure? Is this office likeable and trustworthy? Must I do business with this office? These computations are made at lightning speed – making major decisions about one or the other in the first seven seconds of an encounter. Office design incorporates your logo, paint colours, furniture and furnishings. These are all part of the whole experience your office environment can offer. The moment people walks through your door give them immediately the message that they have arrived at the right place. Make them feel welcome and offer them the best facet of your brand and culture. Ensure your culture is apparent in your workspaces. Purpose this display to create connections and positive experiences. So, what are the things to consider in creating a culture-driven office environment? 1. Company Purpose and Values. Echo the ethics and goals of your team and your brand into your office space. What type of employees and clients are you engaged with or trying to draw? This will ascertain the entire design and theme of your space. Create a subtle display of motto, images or even create a space that amplifies these traits. 2. Company Services and Functions. What are the services and processes being conducted in this office? What functionalities do you need the office space to have? Are you after big open spaces or small private break out areas? How will communication be managed? 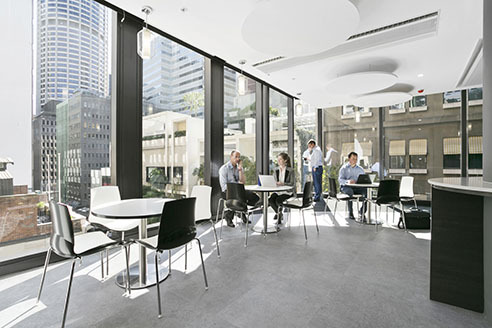 Do your staff need multi-purpose spaces? This will shape the spaces and how the design facilitates the flow. 3. Company Statement. What is general feeling you want to create both for your staff and clients the moment they walk through that door? Sum this up into 5 words. Aim for the WOW but consider the WHY. Stand out from competition and set that mark for true reflection. This will identify your brand’s aesthetic appeal. When it comes to designing your workplace, your business culture is essential. The very best and latest office design materials and the most modern furniture are only paraphernalia. If your office does not mirror your company and the people that work there, it is unlikely to leave an effective and memorable impression. Why? Design trends are always transforming. Trends can come and go. It is imperative to anchor your office design on something firm as your culture. Make your culture the main driver when designing your office space and your office will always be in style. Get in touch with your local Wurskspace7 office today.